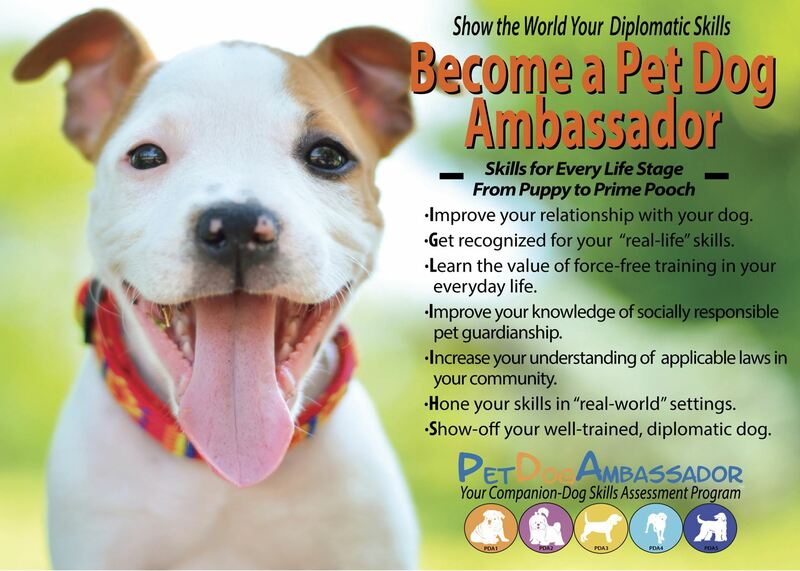 The Pet Dog Ambassador (PDA) is a 5 step credentialing programme for dog guardians to test their knowledge, skills and ability to manage their canine companion in real life settings. The aim of the credentialing programme is to acknowledge the hard work and commitment that guardians and their dogs undertake to make their shared lives enjoyable. The program recognises this team effort from a puppy’s very early training. Help us to encourage guardians to continue training and developing new skills, abilities and knowledge together as a team. Join us, as an instructor you are licensed to hold and teach the PDA curriculum's in your area and if you are an assessor then you can both teach and assess pet dogs in the programme. 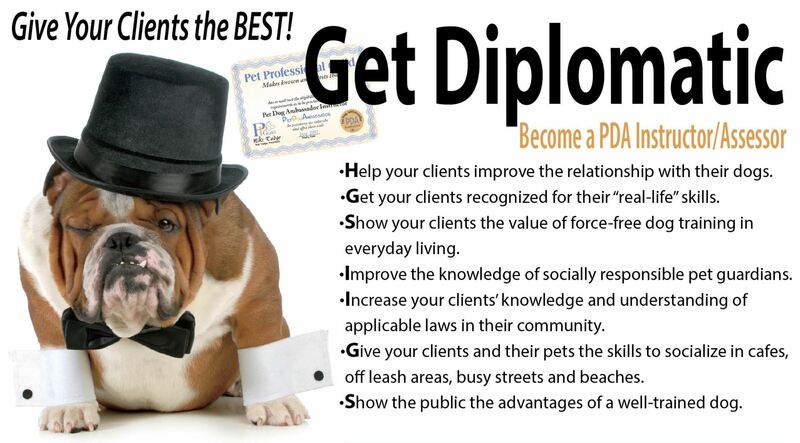 Professional Dog Trainers - Want to Teach or Assess the PDA Programme? Get involved with the Pet Dog Ambassador programme by becoming a licensed Instructor and/or Assessor. 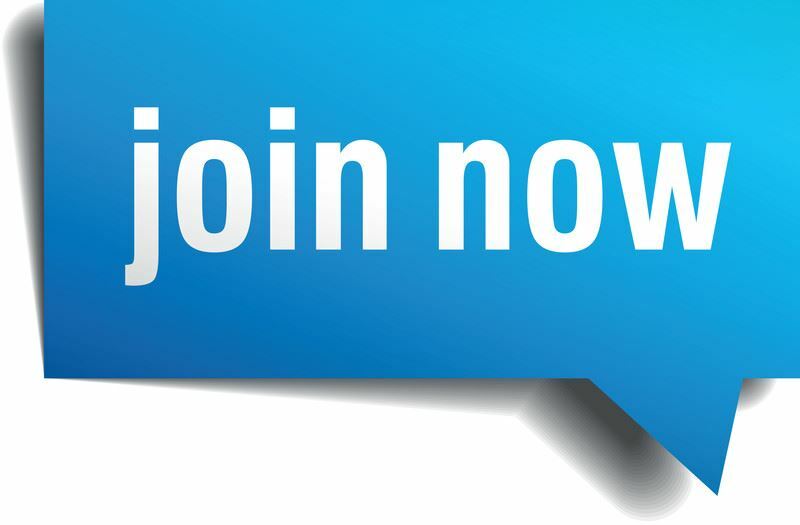 You must first agree to operate by the Pet Professional Guiding Principles but you do not need to be a PPG member to be eligible to apply to become an Instructor.